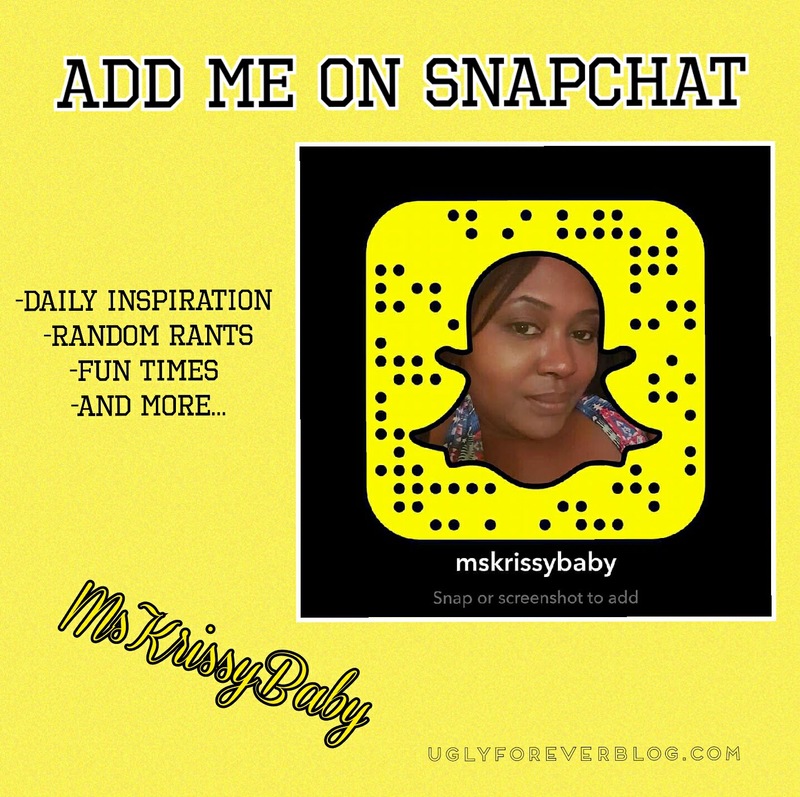 Posted in Saturday Sounds.Tagged Art, Bel Biv DeVoe, Inspiration, Krissy G, Music, Random, Saturday Sounds, UGLYForever. Yessssss! I love this idea and I’m here for it!